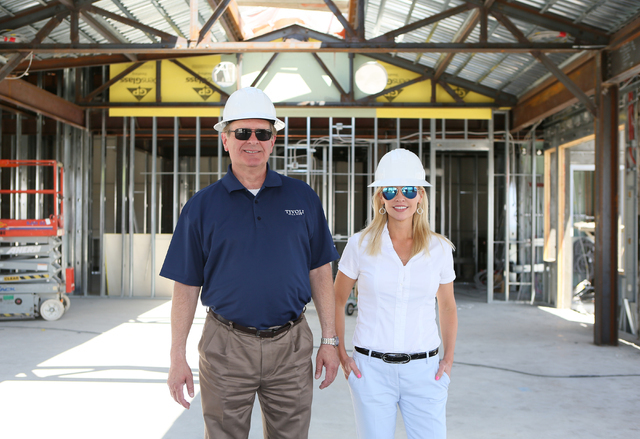 Tivoli Village’s second phase is moving toward completion in October and the development welcomed a new general manager and a new director of brand management. 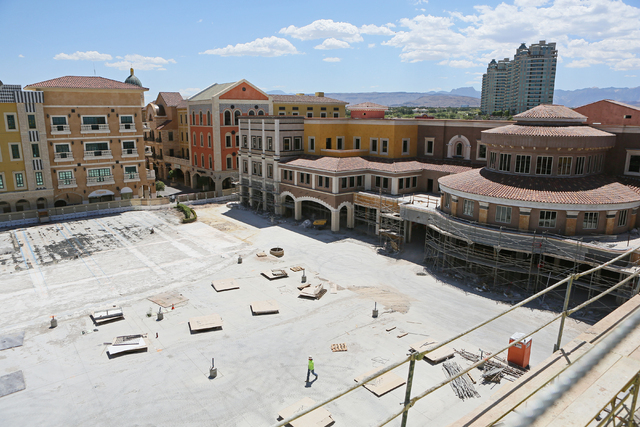 Tivoli Village enters phase two with an altered ownership structure. IDB Group, a partner with the original ownership group, is now the retail development’s sole owner. 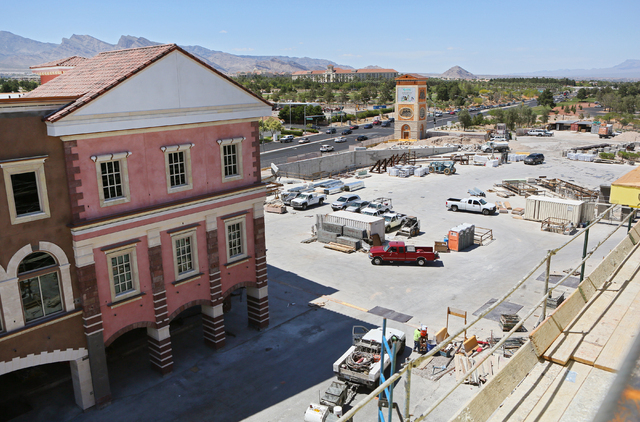 Tivoli Village already has a mix of retail, restaurants, office space, beauty and fitness tenants along with Las Vegas-based companies. 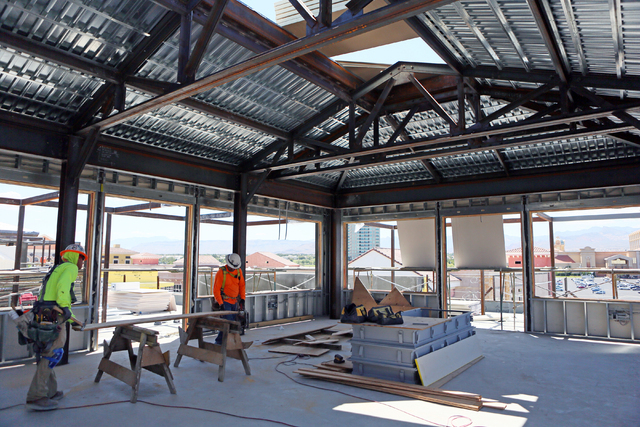 Tenants include California retailer Pacific Sun and financial giant Merrill Lynch and local businesses Vegas T-Print and Summerlin Dental. “Over the next six months, my focus is on creating a short-term promotional campaign for the opening of phase two and a long-term plan to rebrand and then to reinforce the brand in the market,” said Heather FitzGerald, brand management director for Tivoli Village, who joined the project in May. Fickeisen and FitzGerald worked together at Henderson’s Galleria at Sunset mall; Fickeisen strongly recommended FitzGerald to join the project after he came to Tivoli Village. FitzGerald helped Galleria at Sunset land four honors from the International Council of Shopping Centers, he said. In her previous position, she supervised more than 100 community events held on the property annually, and Tivoli Village is looking to duplicate that level of activity. Phase two will add more than 300,000 square feet of retail, restaurant, entertainment and office space. Two-and-a-half levels of parking below the project are completed and can handle the increased crowds the second phase will bring. 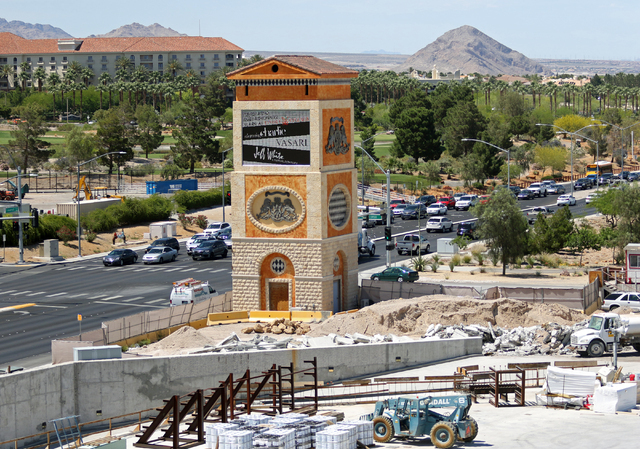 More formal valet parking will be available off the Rampart Drive entrance. The building along Rampart Drive is the first to be completed; the final two buildings on the east side are a couple of weeks behind schedule. 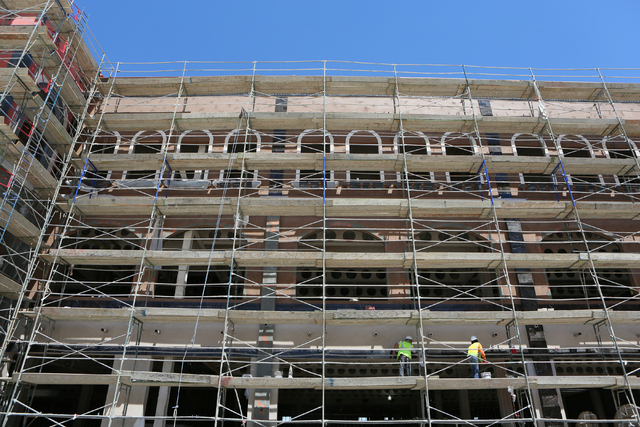 All buildings are scheduled to finish by October, includingClark County’s first Restoration Hardware store, which will have its own building. 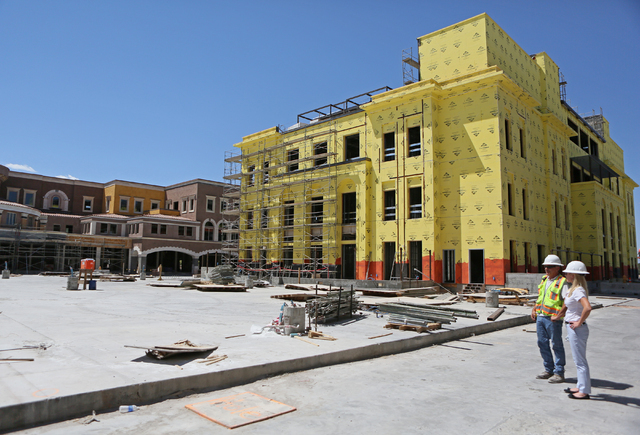 Tivoli Village’s Restoration Hardware retail center is one of the company’s largest on the West Coast and will be considered one of their flagship stores nationwide. June at Tivoli Village will feature morning group stroller rides for toddlers, live entertainment at View wine bar and live music at La Casa Cigars. Saturday morning group exercise “boot camps” are also popular at the village, as are themed events at retailers.